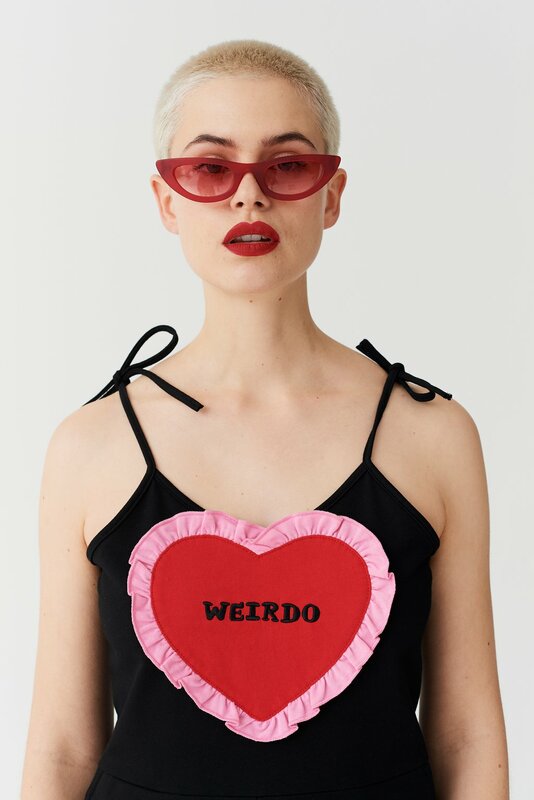 On the Lazy Oaf blog, the brand also features a stunning photo shoot for the She’s No Angel Valentine’s Day collection, starring model Rachelle Cox and shot by photographer Eli Beristain. 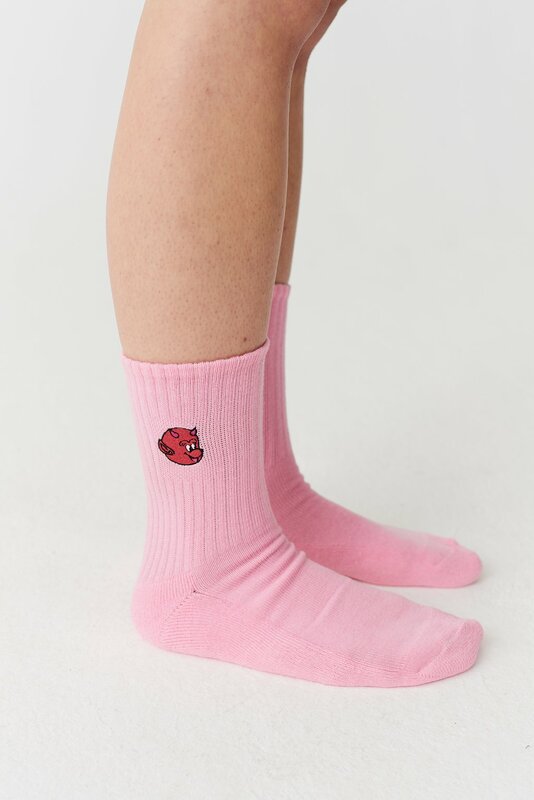 Shop some of our favorite pieces from Lazy Oaf’s She’s No Angel collection below and browse the full photo shoot with Rachelle Cox. 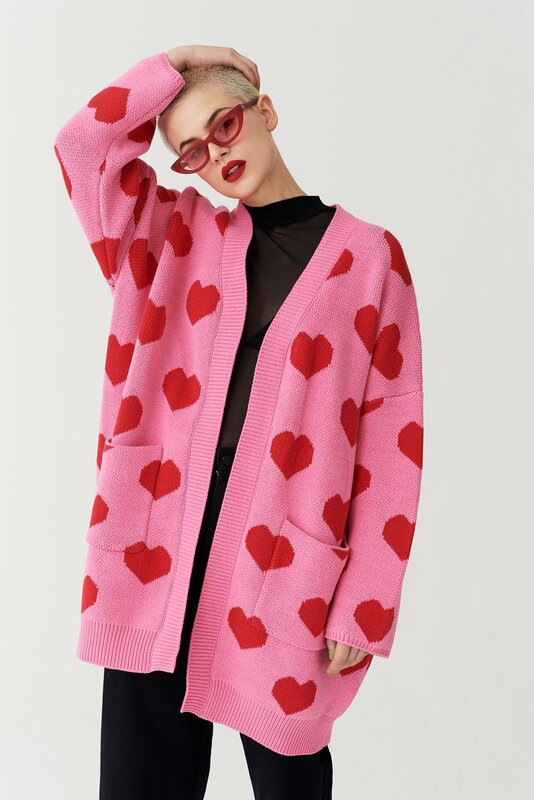 We need this cardigan ASAP. You can wear this cute velvet bodysuit well beyond Valentine’s Day. The perfect summer romper for when you want people to know the ~real you~. You’ll want to stock up on these. You can finally wear your heart on your sleeve slide.